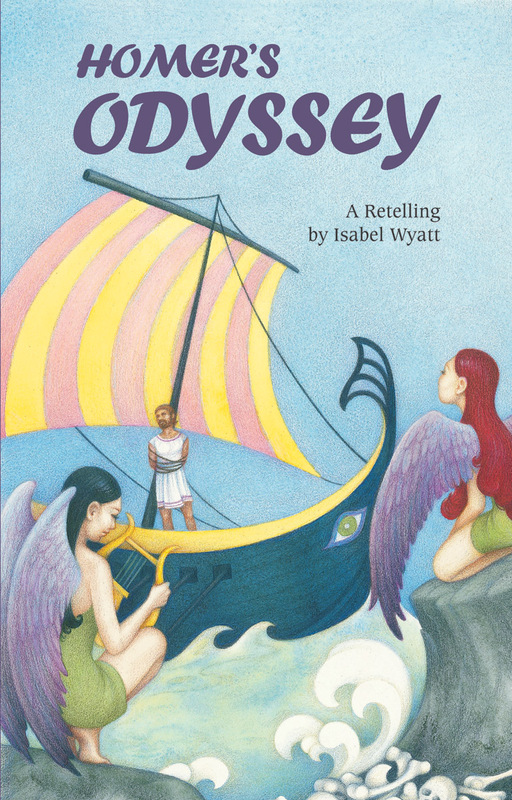 A retelling of the wonderful Greek epic, suitable for children aged 8 and up. Ideal for Class 5-6 in the Steiner-Waldorf curriculum. Homer's Odyssey is one of the greatest stories in literature, the epic tale of the return of Odysseus to his home following the Trojan war. After nine years of siege and fighting, the Greeks are finally returning home. But one of the Greek heroes, Odysseus, offends the Sea-God, who sends storms and waves to keep him from arriving home for ten years. 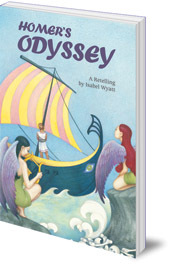 In this thrilling story, we follow Odysseus's trials and adventures as he faces one danger after another on his long journey. In Isabel Wyatt's retelling of this magnificent adventure, we find all the wonderful storytelling skills for which she was famous. Ideal for Class 5-6 (age 10-12) in the Steiner-Waldorf curriculum. Isabel Wyatt (1901-92) taught young children for many years and was then, until her retirement in 1965, co-director of studies at Hawkwood College in Gloucestershire, UK. She compiled many story collections for children including The Seven-Year-Old Wonder Book, The Book of Fairy Princes, King Beetle-Tamer and Thorkill of Iceland (all Floris Books). Please browse the carousel below for more wonderful story collections from Isabel Wyatt.